About - Hoopla Photo Booth Rental | Vancouver Photo Booth for Rent In Vancouver, BC | - VANCOUVER PHOTOBOOTH RENTAL | Hoopla Photo Booth - Vancouver's most popular photo booth rental company. Hoopla Photo Booth adds instant fun to any event! We provide portable photo booth rentals for weddings, parties, and corporate events within Vancouver, B.C. and the Lower Mainland. Photo booths have become a mainstay at all the latest events, and for good reason. They're just so much fun! Our team will work with you to personalize our services to your needs ensuring our booth blends in seamlessly with your big day! From graphic design to backdrop selection, we strive to help with all the little details that make a difference, and of course make your party fun and memorable. WHAT MAKES OUR BOOTH MODERN? Our photo booth may not look like a typical event rental booth because it isn't. No bulky black box here! Our booth is sleek, contemporary, and fits in with any décor. At 6 feet tall, the booth is a work of art featuring a 20″ monitor with a live preview to see all the action, 18 MP camera, and studio lighting to make everyone look their best. "Our open concept booth encourages interaction between guests and a contagious energy to be shared amongst the crowd." "The booth captures each moment and provides instant lab quality photos at the end of each session within seconds." 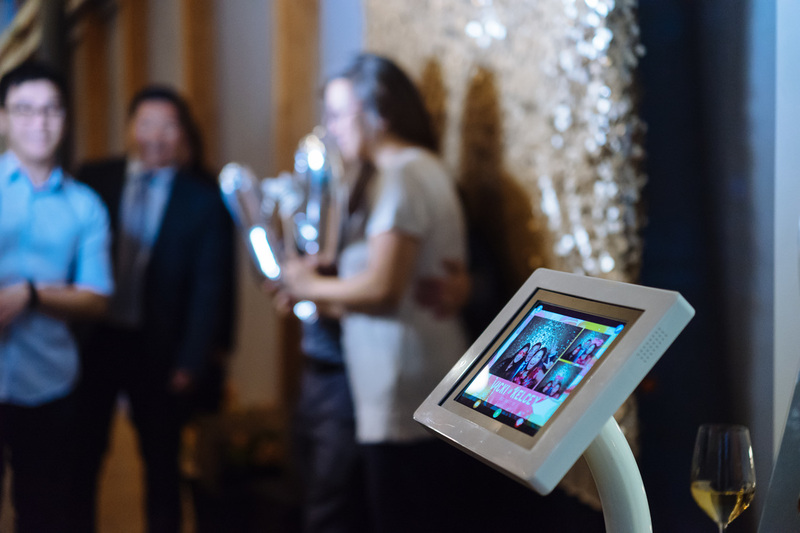 While capturing the same fun and nostalgia of photo booths of the past, our booth is the perfect addition to generate fun and excitement at your event. The booth captures each moment and provides instant lab quality photos at the end of each session within seconds. 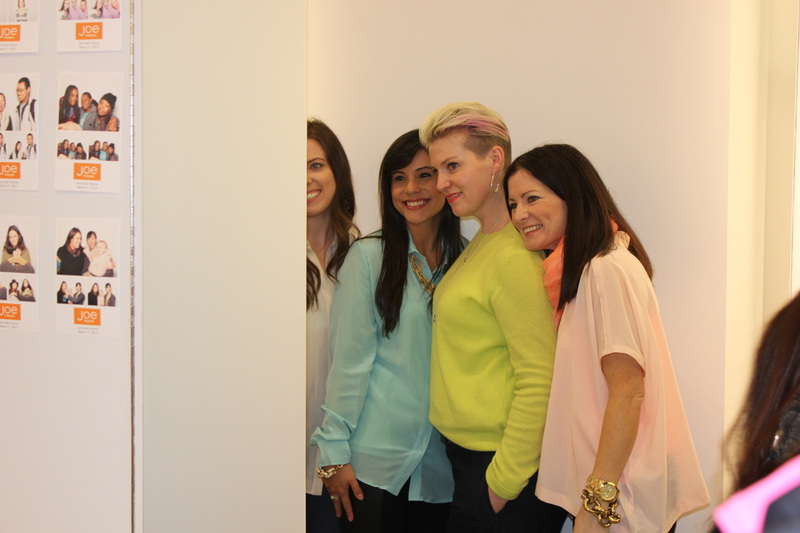 Moreover our new social media station allows your guests to send photos to themselves at the end of each photo session. At the end of your event, all the photos are uploaded to on an online gallery. Photos can then be easily integrated to social media networks to share with all your friends. Click here for Rates and Booking Information. Please Contact Us if you have any questions. We'd love to hear from you!